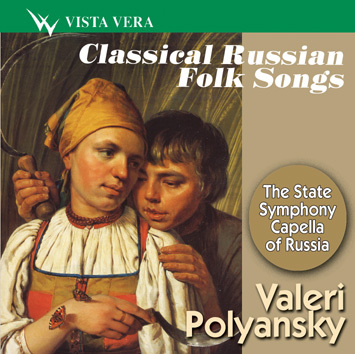 Classical records of traditional Russian folk songs performed by the State Symphony Capella of Russia, conductor Valery Polyansky. Cover. Alexei Venecianov. The Reapers.